I actually quite like this one, there's nothing better than organised information! 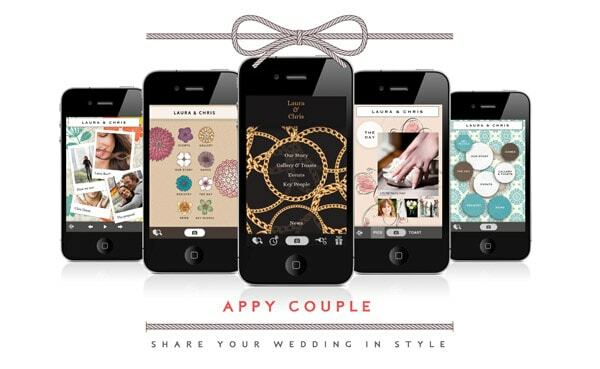 Wedding websites, whilst fairly new may be a thing of the past already as wedding app's such as Wedding Party App and Appy Couple offer something a little better. Guests can download this app to find out details about your wedding like gift registries and accommodations and also can see an order of service for the day and some even have photo sharing capabilities between guests. For the couple that like the idea of sharing their photos and having happy snaps plastered all over their friends social media sites. You can create a hashtag using your names and wedding date- make sure you check to see no-one else has used that hashtag- awkward! Photobooths have been a must-have in weddings for some time and companies like Interlike are stepping it up a notch for tech-lovers by allowing guests to have their images shared to social media sites immediately. 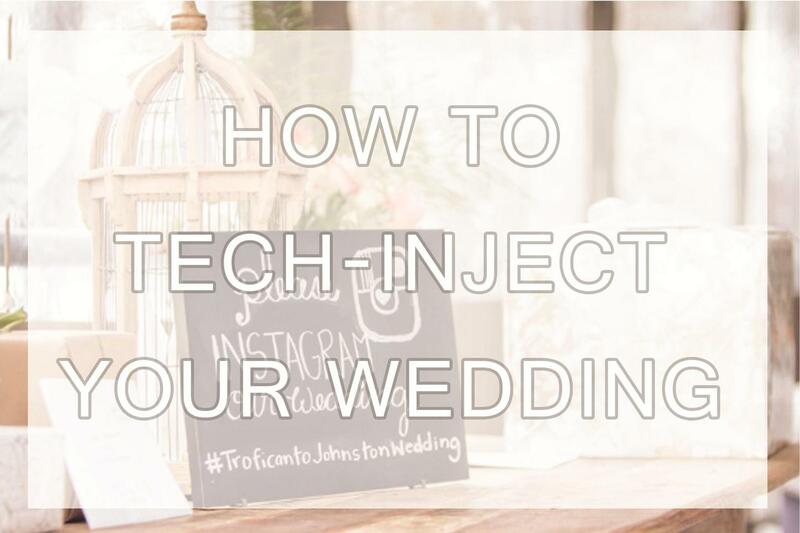 Showing a slideshow or video montage at your wedding has been something couples have been doing for some time but some photographers are helping couples to showcase images from their wedding day in real time or this can be done through Instagram. 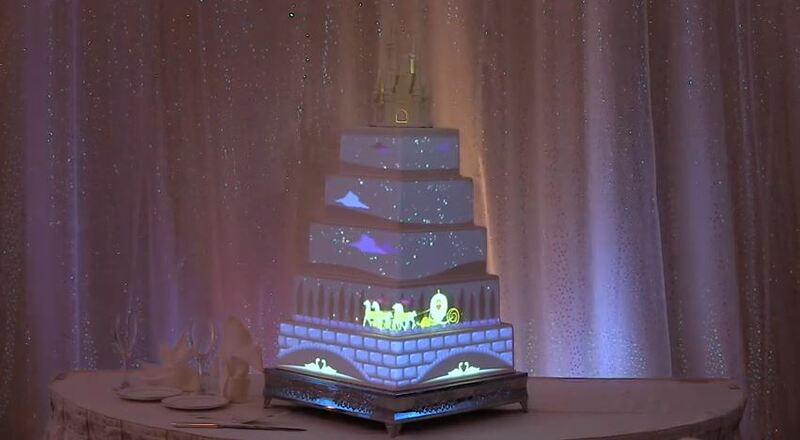 Light Projections... On Your Cake? OK so I know...but I just had to! This is my kind of crazy over-the-top idea....although I don't think I would quite go there. Perhaps a projection of some scenic trickling stream in the corner would be better? Hmmmmm jury's out.